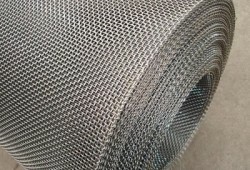 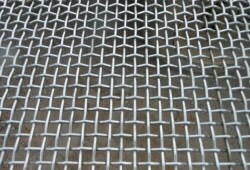 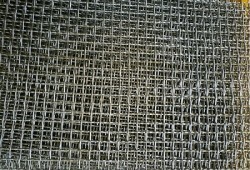 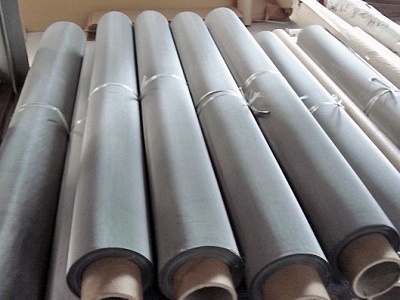 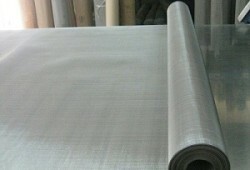 Inconel 718 Mesh (UNS N07718) is made for application temperatures from -423oF to 1300oF, providing outstanding oxidation resistance up to 1800oF. 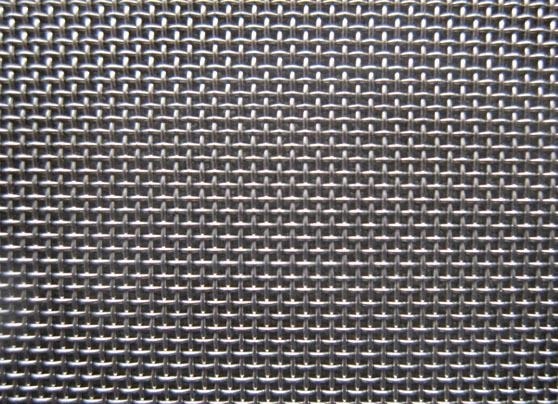 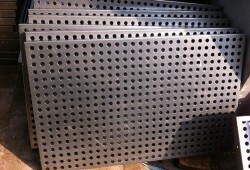 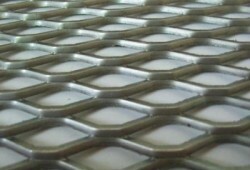 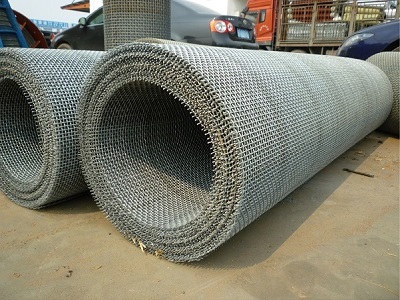 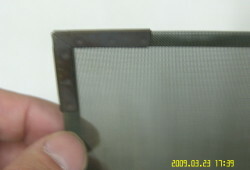 Inconel 718 Mesh has great resistance to chlorine and sulfur induced stress corrosion cracking. 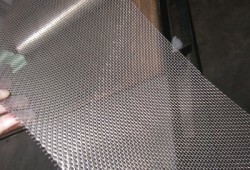 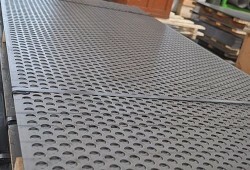 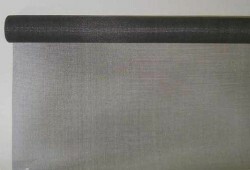 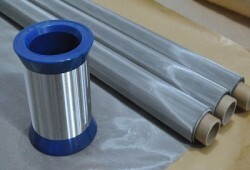 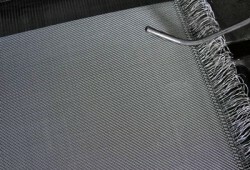 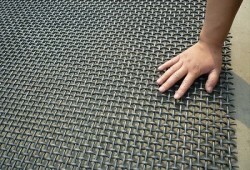 It also offers good resistance to aqueous corrosion, pitting and crevice corrosion. 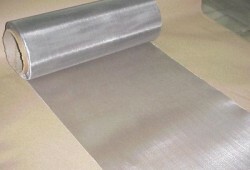 It is used in jet engines, nuclear fuel processing and hot extrusion applications.